Dancewalk has been performed by Foofwa since 2015 in various contexts and locations, sometimes with other professional dancers, workshop participants and with local collaborating musicians. 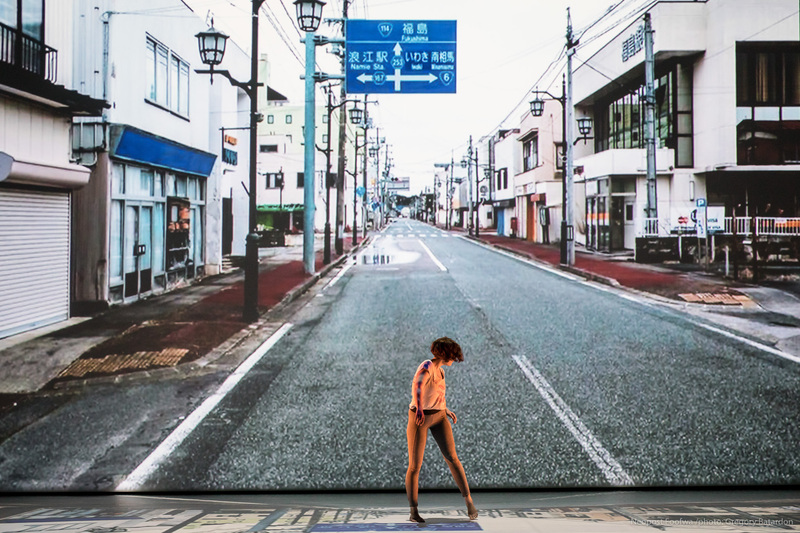 Dancewalk – Retroperspectives is a live dancewalk on stage, performed in front of the projection of a compilation of three years of dancewalks around the planet. Together with the Dancewalker performing on stage, the public is travelling around the world in Switzerland, South Africa, Russia, Bosnia-Herzegovina, France, China.